Automobile design firm DC has come up with some of the most astonishing and most mesmerizing cars that India could ever expect. All the cars are epitome of luxury and synonymous with comfort and safety. Even a slight tweaking in the hands of DC means the car gets an instant makeover that becomes a head turner. It has modified cars such as Mahindra Thar, Mahindra XUV 500, Hyundai i10, Toyota Fortuner and a lot of other cars and the end result is what one cannot expect – superb next gen design and comfort. 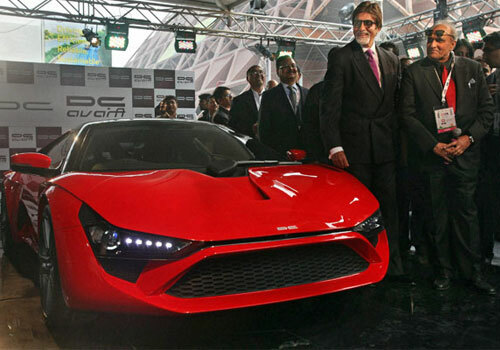 DC is in designing automobiles since 1993 and it has come up with its own car DC Avanti. 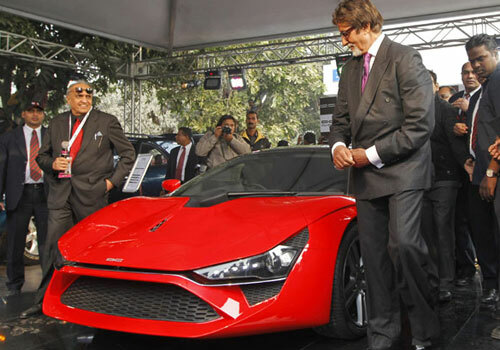 Till date the car designer has produced over 600 modified cars which have unique design and features. In due course of time, the DC Lounge as it is called by the car maker has bulged and it encompasses from small cars such as Hyundai i10 to full fledged busses such Volvo all modified to house features and specifications that one can imagine. Cars such as Toyota Innova, Volkswagen Touareg have been modified to have some of the best on earth features and specifications. All these modified cars have been made fully comfortable and the occupants comfort and safety as well as in car entertainment have been given prime importance. Notably, Hindustan Ambassador’s DC model called as Amberoid has amassed several inspiring reviews from across the auto industry during the Auto Expo held in 2008. The Amberiod is equipped with satellite navigation system that enhances the appeal of the car. A V12 engine rests and gives the essential push to the car thus making it much more powerful than any of the existing Ambassador variants. Besides, Ambassador, Innova, Fortuner and over 600 cars have been modified and given some of the best on earth looks and features by DC.